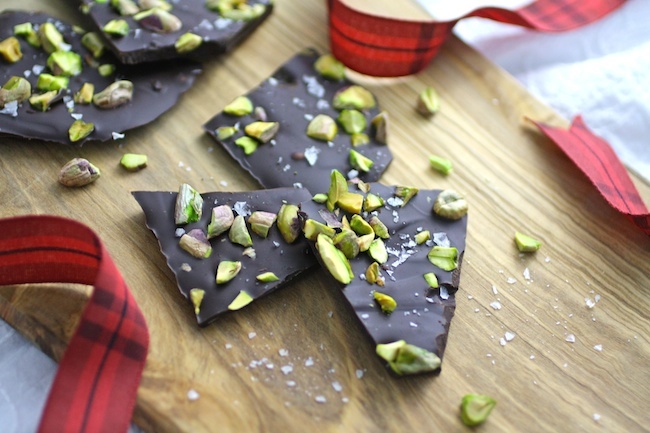 Chocolate Bark with Pistachios and Sea Salt could not be easier to make, and helloooo sweet treat! It’s tasty and a little addictive, and it makes a nice holiday gift, especially when packaged in a colorful tin. Ready or not, the holidays are here! I’m good about getting the decorations and gifts ready with time to spare (well… pretty good), but there are always a few items I need at crunch time, including gifts and goodies. This chocolate bark takes care of both of those needs! If you find yourself in need of a gift for your neighbors or friends dropping by, get yourself to the store and pick up a few festive tins, some colored plastic wrap or waxed paper, and the rest of the ingredients to make this super-simple treat. There’s no baking, no frosting, and no fuss when it comes to this goodie. What could be better than chocolate, pistachios, and a touch of sea salt? This is seriously so easy to make that you might find yourself with several batches to give out — but don’t forget to keep some for yourself! For candy bark, the possibilities are endless! Check out some options below if you’re looking to expand a bit. If you’re considering one of the options below, I recommend using about 1/3 cup of the fruit or marshmallows. Simple, quick and delicious. 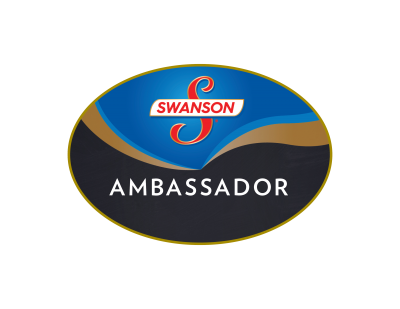 This is a gluten-free treat, too (just be sure to check the label of the chocolate you’re using or any of the other ingredients). Here’s to a happy holiday season! 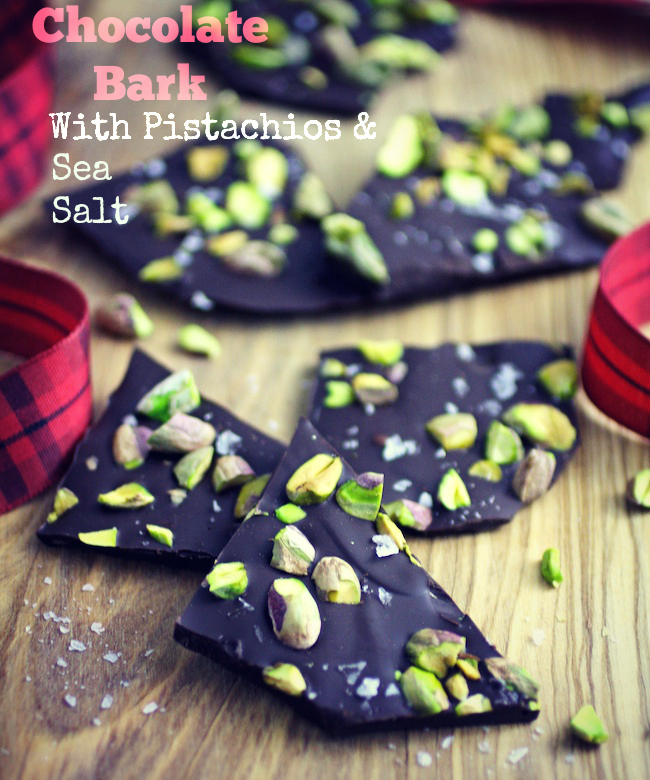 Make a few batches of Chocolate Bark with Pistachios and Sea Salt to give out, and be sure to keep some for yourself! Add aluminum foil to the bottom of a baking pan. Melt the chocolate in the microwave in 10-15 seconds-increments (or in a double boiler), stirring after each round, until melted. If you’re using dried fruit, add it at this point and stir it throughout the chocolate. Pour the chocolate mixture onto the baking pan and spread it out evenly with a spatula so it’s about 1/4-inch thick. Sprinkle the pistachios over the top. Allow the chocolate to sit for about 5 minutes and sprinkle with the sea salt. Refrigerate for at least 30 minutes, or until the chocolate hardens. Once the chocolate is hard, remove from the refrigerator and gently lift it from the pan. Place on a cutting board and use either a knife or just your hands to break the chocolate into3-4-inch pieces. Store it in a tightly sealed container. You can keep it in the refrigerator for several weeks, or out of the refrigerator for about a week. Yumo! Gotta indulge in chocolate at this time of the year. Your bark looks incredible Patricia...I want it all for myself! Thanks, Linda! I won't tell anyone if you don't share ;) Thanks for stopping by! Thanks, Cyndi! I love pistachios, too! 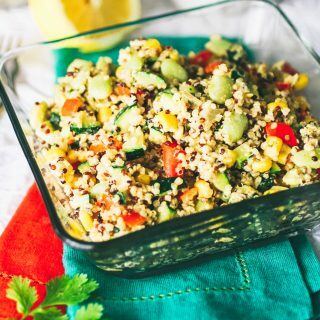 There's so much you could do with this recipe! Yes! Thanks for stopping by, Del! What a perfect combination! I love salted chocolate anything, but pistachios sound over the top. Pinned! Thanks so much, Alisa! 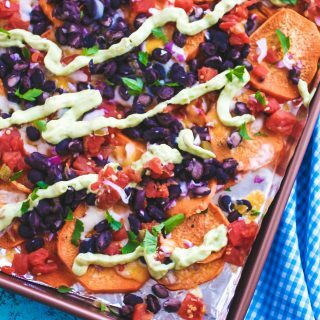 These are so good AND super easy to make! So festive and delicious! Love that you use pistachios! Haha! Thanks, Sherri! I know - I'm with you! My husband would love this - he loves pistachios! I love how festive it looks too, and the contrast of colors with the chocolate, pistachio, and sea salt. These would be great to give boxed up as gifts! Thank you, Marlynn! I love those pistachios, too. Great for giving! Sounds like a fantastic recipe! My dad would love this! Fantastic! And I love the crazy green color of the pistachios! Thanks! I looooove those pistachios...and chocolate! Thanks, Rachel. I'm so sorry you can't enjoy this recipe, but maybe you could use another nut? Or dried fruit like cranberries? Merry Christmas! I do happen to have an empty Christmas tin on the counter, so this is going in it! Thank you! Omgosh, this looks so good! Definitely going to munch on some of this Christmas Eve! Hi Marie - thanks so much! Oh good! Hope you enjoy it! I pinned this earlier today and I can't wait to make them! They seem really easy, with is a good thing this time of year. Your photos are lovely too. Yummers I absolutely love pistachios, especially with Chocolate. This recipe is perfect for the holidays. Thanks for sharing. Hi Lyndsay! Thanks so much! It looks so pretty and it sounds delicious too. Fabulous! For some reason this reminds me of the grinch hahaha! 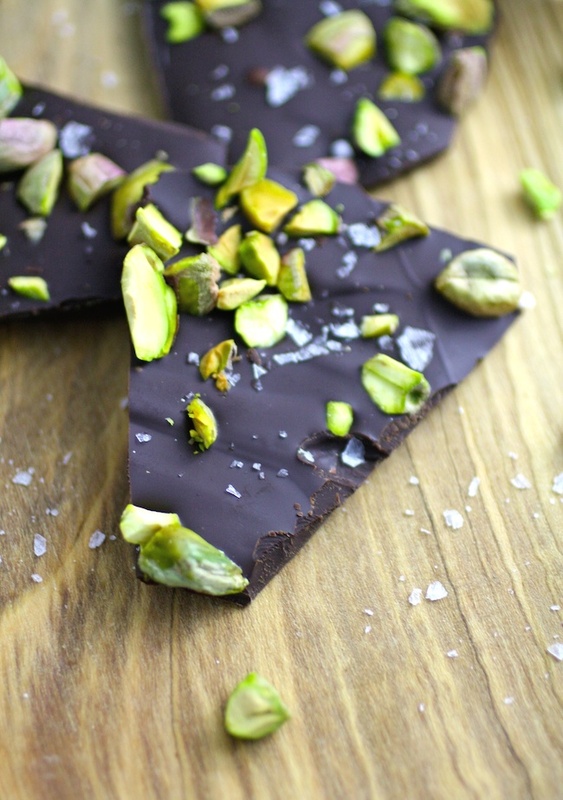 It must be the green pistachios :) I make a quick chocolate bark frequently so I'll have to try this next time! Haha! That's funny (and now that's what I'll see)! Hope you give it a try and enjoy! This would be such a great treat to make as simple holiday gifts. The thought of it with orange like you recommended sounds amazing! Thanks, Brita! I need to put that orange into play, too! Simple, colorful, and I'm sure it's completely addictive. Will have to out this on my to-do list for this year. You really can't beat chocolate and pistachios! What an easy and delicious treat to make for family and friends! Can't wait to make a batch! This is such a wonderful bark recipe, thank you for sharing! I can't wait to try it!! I know what I'm making this weekend! Thank you, Ashleigh! I hope you enjoy it! Thanks, Cyndi! I hope you do - I think you'll love it! It's like deconstructed chocolate covered nuts! This is such a beautiful bark! Yes, Revathi! Plus it's so easy to make :) Thanks! Hi Julie! Glad this will be a good one for your son! Thanks! Yes (to both)! I'm such a last-minute gal!! Hope you get to try this! Thanks, Katerina! Love the color that the pistachios lend to this gorgeous bark, Patirica! We made some chocolate bark with sea salt last week - you can't beat it. 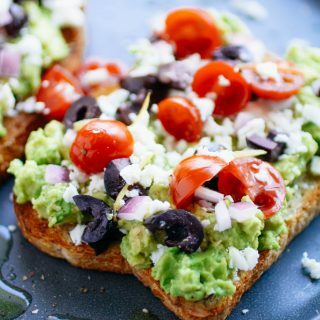 Your version with pistachios sounds fantastic! Great idea! I should always keep a couple tins of chocolate bark handy in case any unexpected guests arrive. Love chocolate and pistachios. Such a great combo! Yes, that's a good idea! Hope you enjoy these! 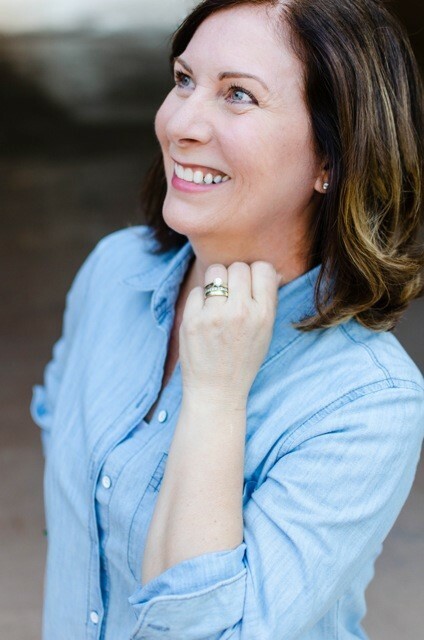 Thank you, Maryanne! I love chocolate bark but I've never made them at home. That needs to change ASAP. Dark chocolate, pistachio, and sea salt sounds like an awesome combo! Hi Linda! Yes, for sure! It's so easy! Thanks for stopping by! I love chocolate bark! The add-on options you included sound perfect!